Hey guys, there are a couple new items in the Etsy store today! 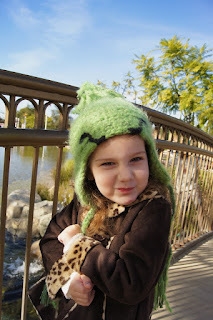 First there are the new super fuzzy hats! 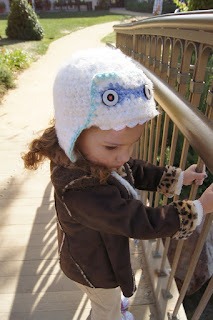 They are made with two different types of yarn making them the softest, fuzziest and warmest hats yet! I'm planning on expanding the items using this method, but just in time for the Holidays, check out the Grinch and Abominable Snow Man (Yeti) Hats! Next are the super cute Classic Christmas Hat with holly. It comes in either red with white trim, or white with red! 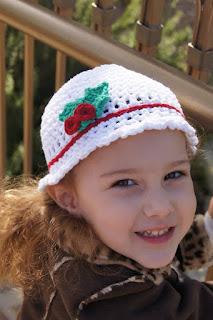 Check in soon to get the free pattern for the holly!